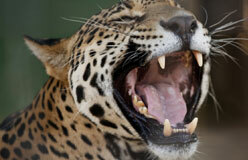 Big cats are among the most powerful animals on the planet. They may look like oversized kitties, but they are ferocious predators. Most are “stalk and ambush” hunters, sneaking up on prey and pouncing to deliver a crushing bite to the head and neck. 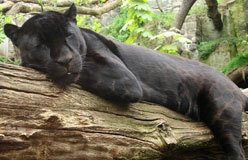 Wherever big cats live, they are at the top of the food chain. 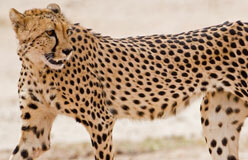 The official list of big cats includes lions, tigers, jaguars, leopards, cheetahs, and snow leopards. Let’s get to know the Big Six!